Jonny Boker, or, De broken yoke in de coaling ground : the original ... 33 Court St., Boston: Published by Henry Prentiss Minstrels. ; Lithographers: B.W. Thayer's Lith. Boston. 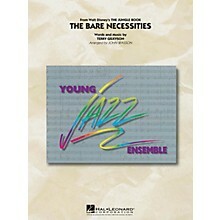 The Bare Necessities arranged for piano duet Piano Duet - Advanced Intermediate By Terry Gilkyson. Arranged by Ian Assersohn. Sheet Music Single. 7 pages. Published by Apple Tree Music (H0.161049-58600). 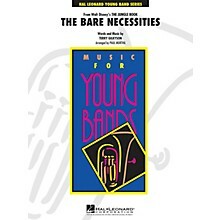 The Bare Necessities 2-Part choir (2-Part) By Terry Gilkyson. By Terry Gilkyson. Choral. Children; Disney; Film/TV. 6 pages. Published by Hal Leonard - Digital Sheet Music (HX.131253). 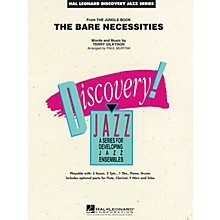 A Dozen a Day Songbook - Preparatory Book Piano - Mid-Elementary Mid-Elementary Level . Composed by Various. Arranged by Carolyn Miller. Willis. Softcover Audio Online. 32 pages. Published by Willis Music (HL.416862). The Bare Necessities Piano/vocal By Terry Gilkyson. Children; Disney; Film/TV. 7 pages. 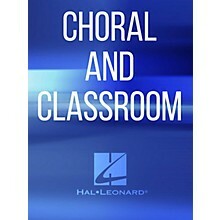 Published by Hal Leonard - Digital Sheet Music (HX.198493).